The bombs start again. 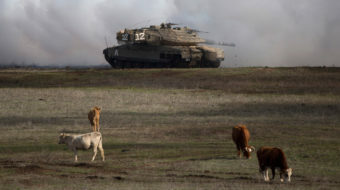 Israel, as if on a timer, begins to pulverize Gaza. The bombs strike from one end of the country to another, a warning against the protests that have been ongoing for a year. 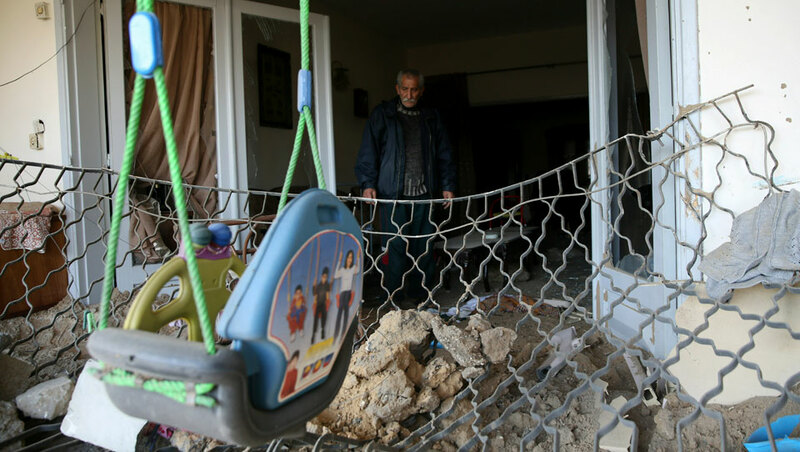 There is a shudder from Gaza, phone calls to friends who say that they are fearful this bombing run will escalate. 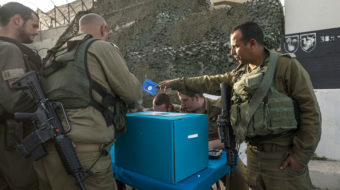 Nothing is beyond Israel’s Benjamin Netanyahu, who will use these bombs as an advertisement for his campaign to be re-elected when Israel goes to the polls on April 9. The phone lines carry the sound of scared children and anxious adults, a building demolished, the warplanes shrieking overhead. Abu Artema’s birds—perhaps they are terns or gulls—continue to fly back and forth. They emerge out of the poems of Mahmoud Darwish, the poem that asks, “Where should we go after the last frontiers? 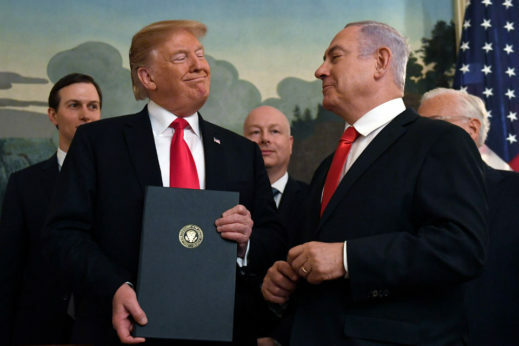 Where should the birds fly after the last sky?” Palestinians will remain in this vast congested open-air prison called Gaza, hemmed in and forgotten, bombed once more, mercilessly. 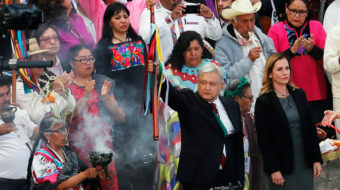 This article was produced by Globetrotter, a project of the Independent Media Institute and first appeared at Common Dreams. 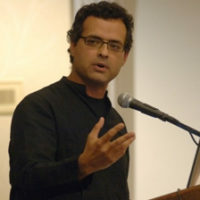 Vijay Prashad is the George and Martha Kellner Chair of South Asian History and Director of International Studies at Trinity College, Hartford, Conn. His most recent book is "The Darker Nations: A People's History of the Third World," New York: The New Press, 2007.